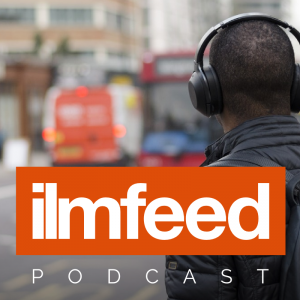 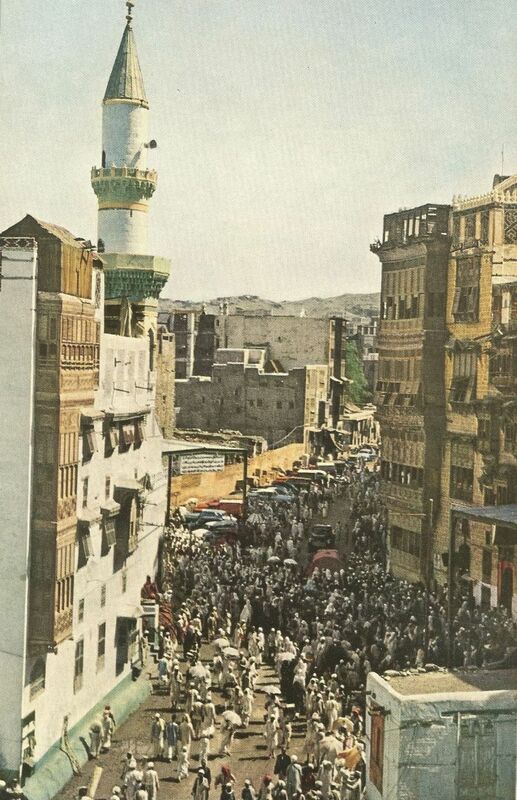 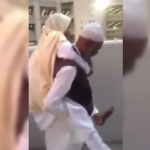 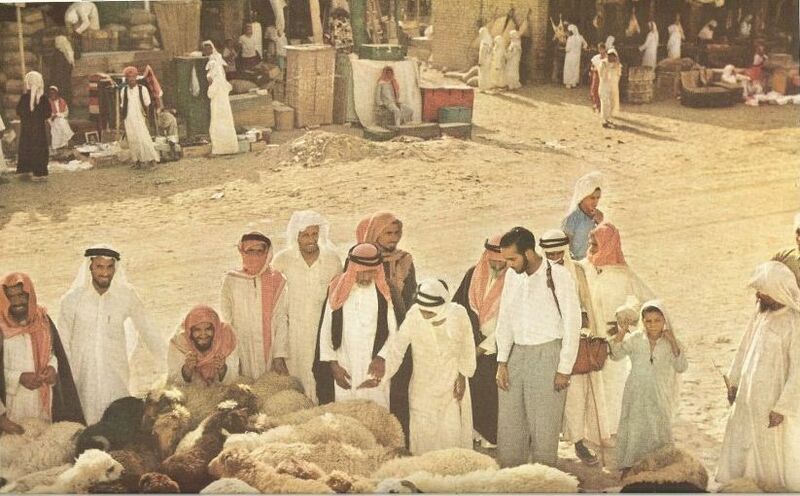 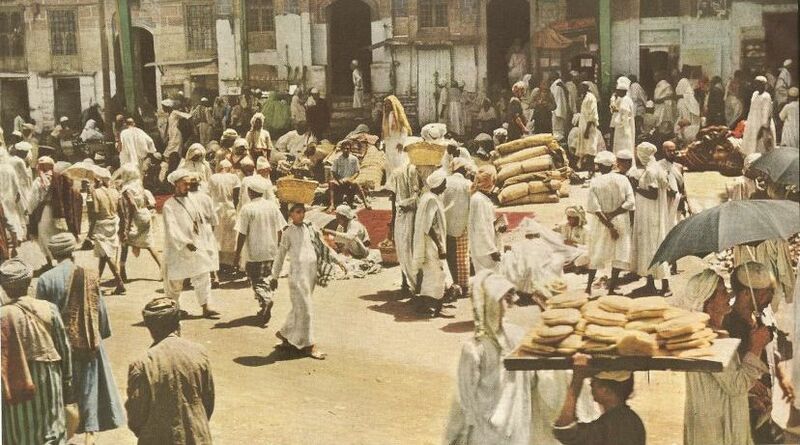 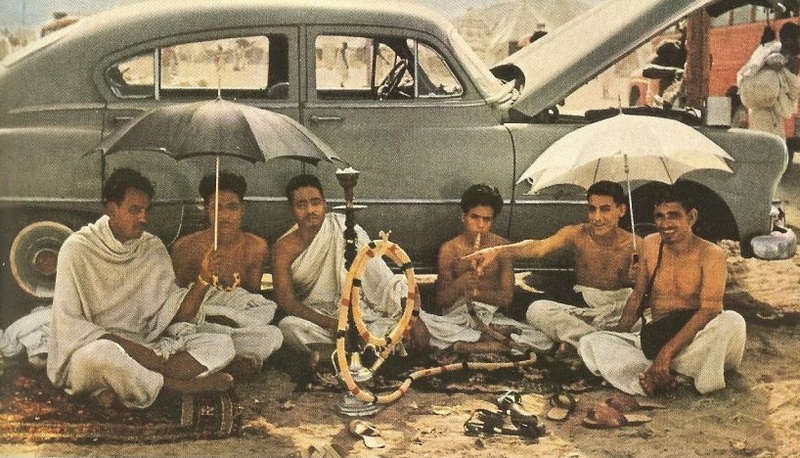 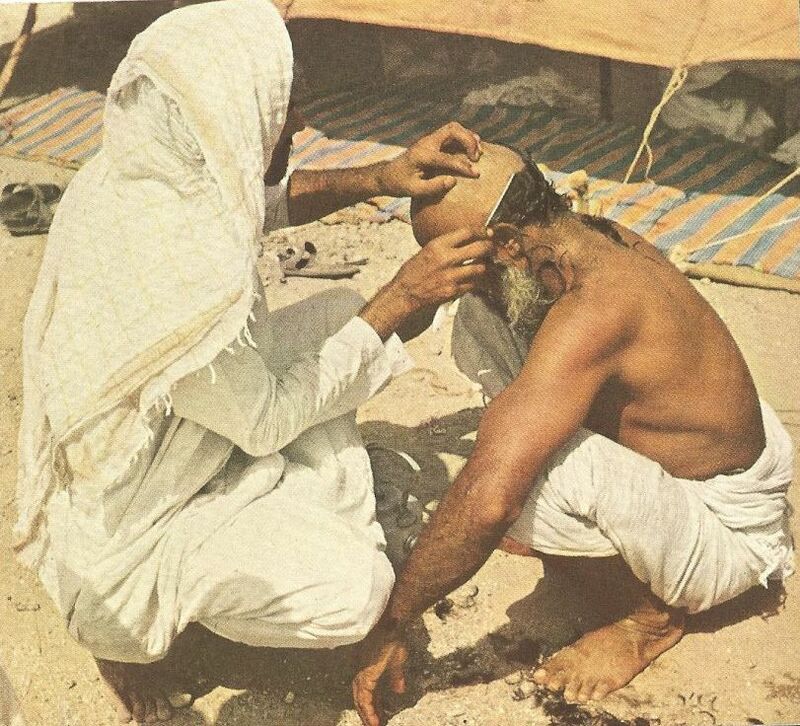 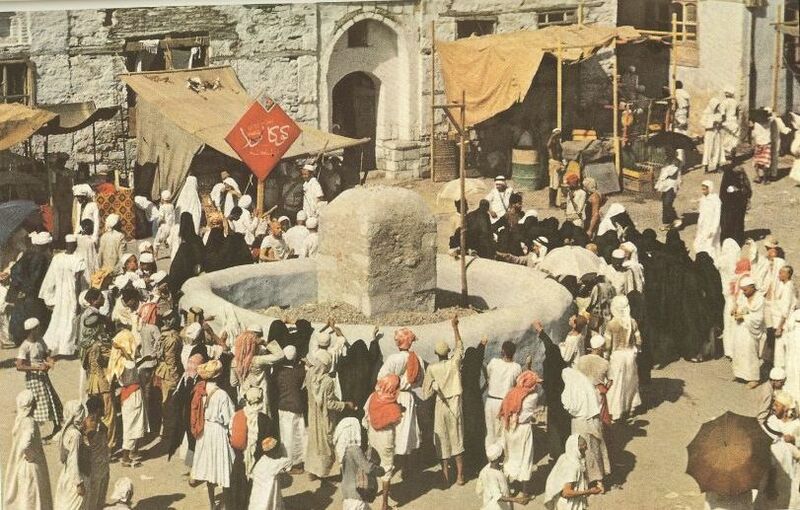 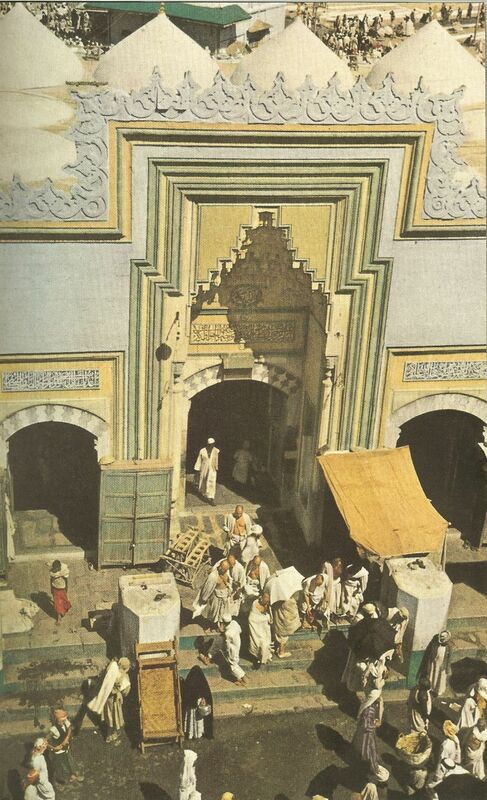 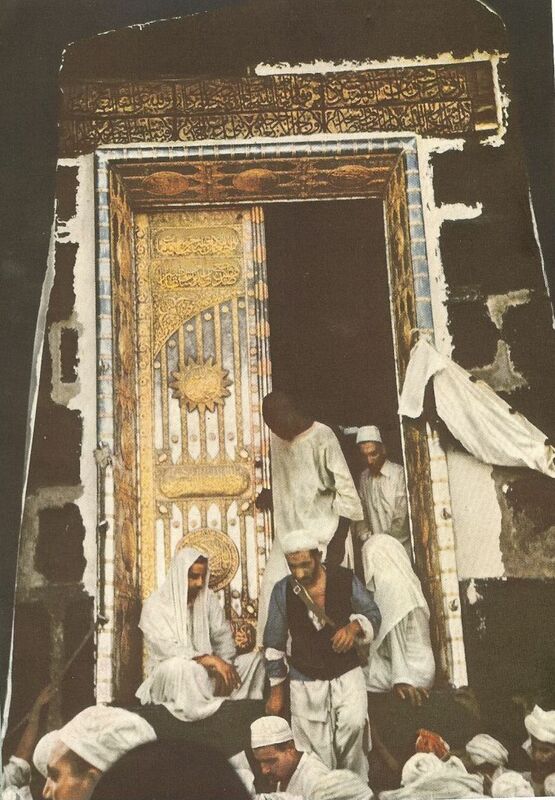 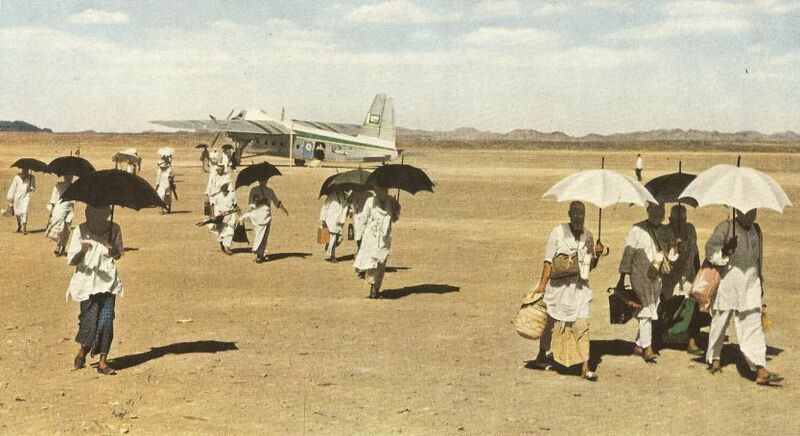 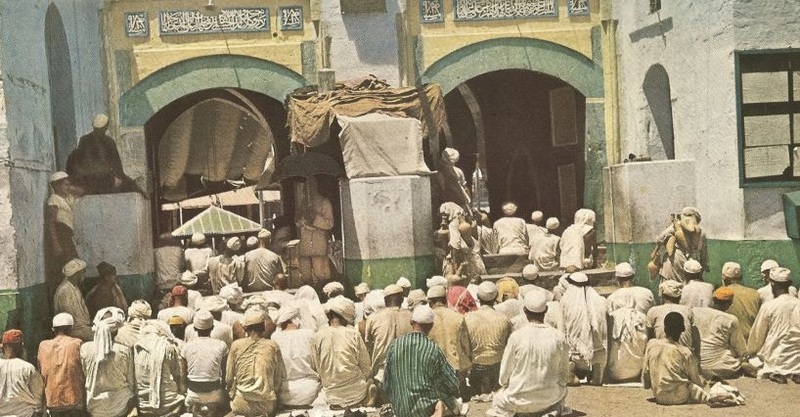 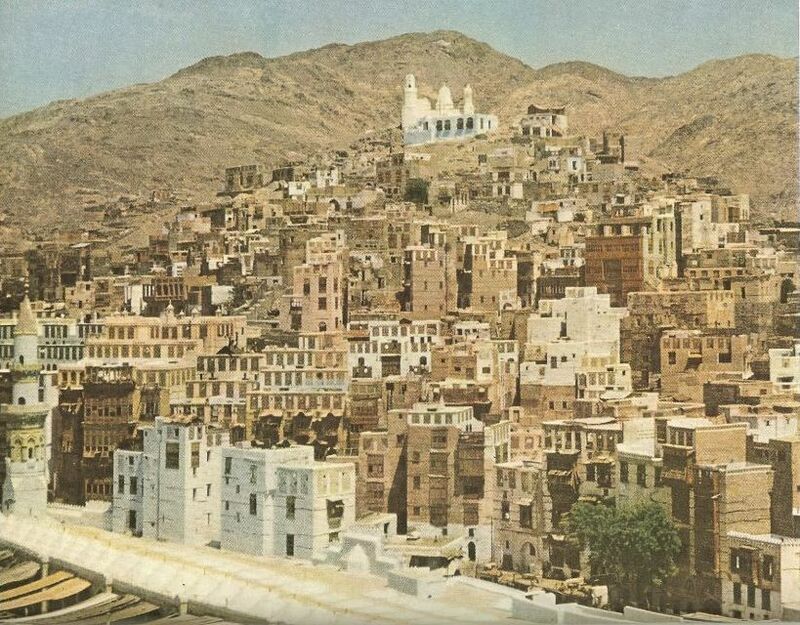 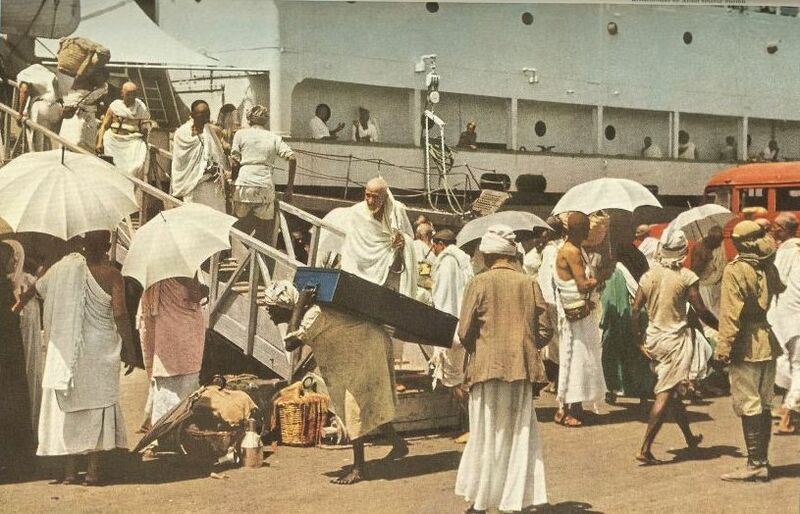 Catch a glimpse of how it was like to perform Hajj in 1953. 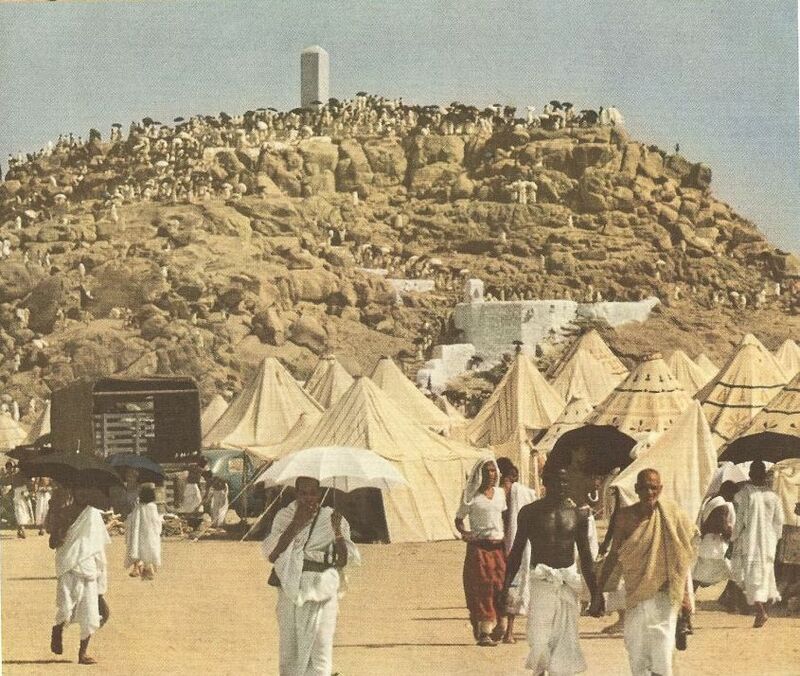 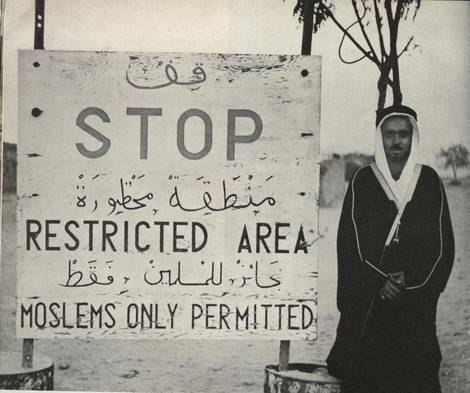 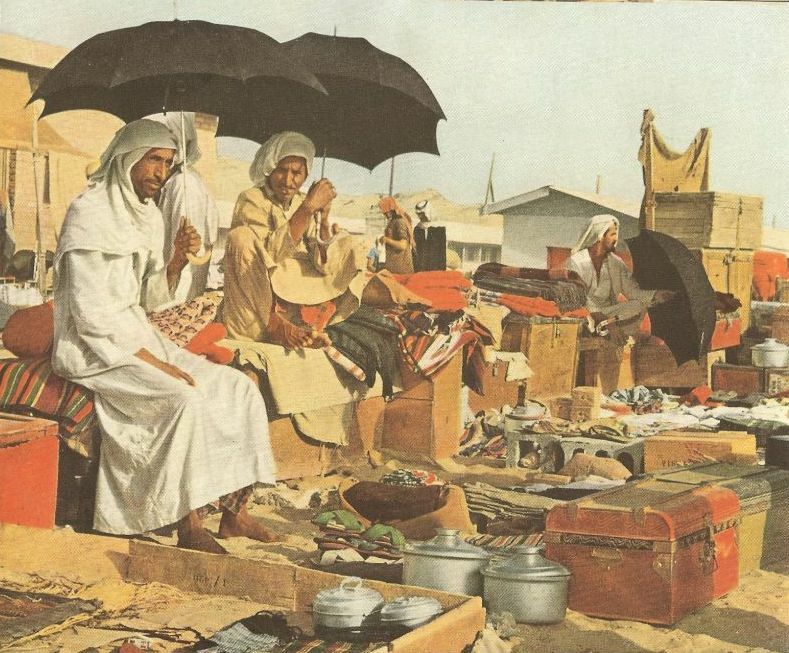 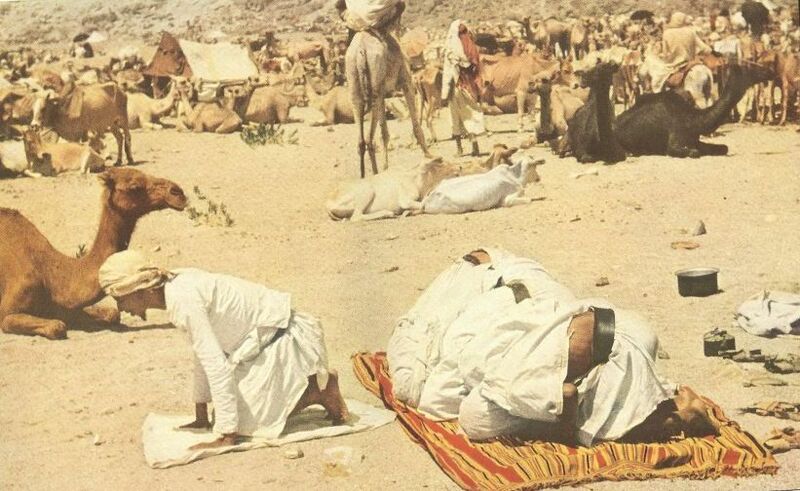 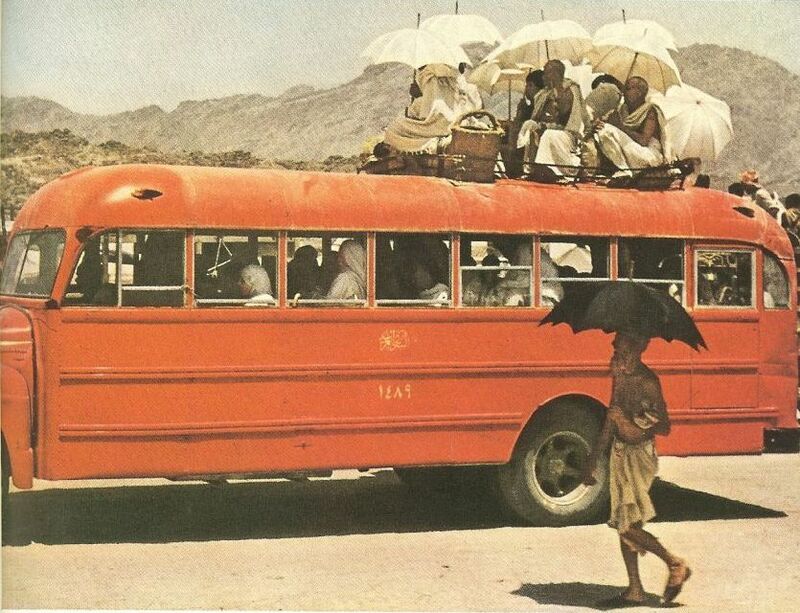 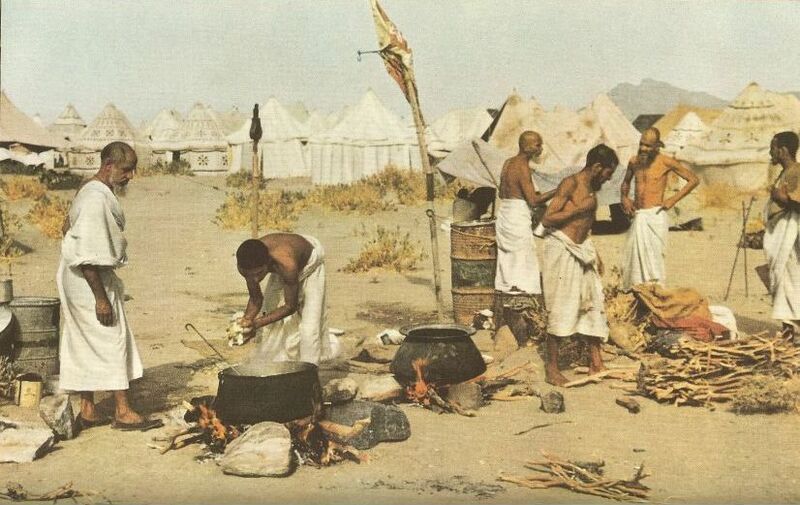 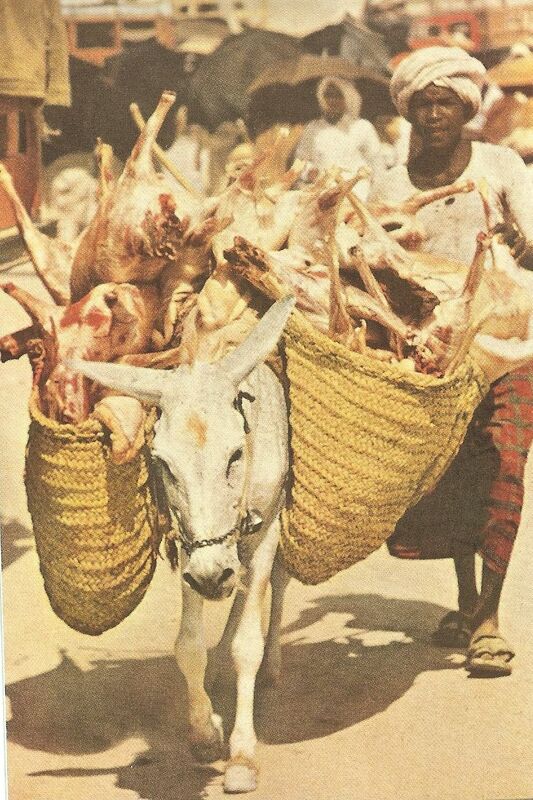 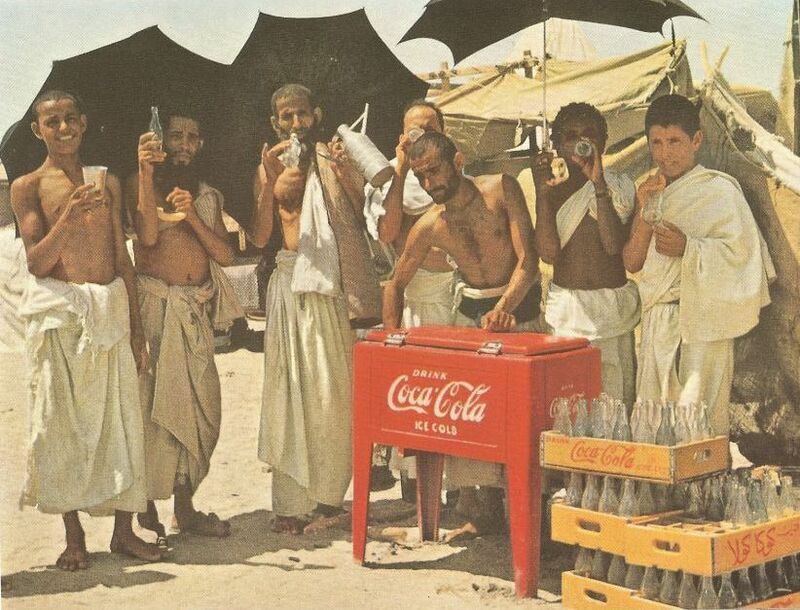 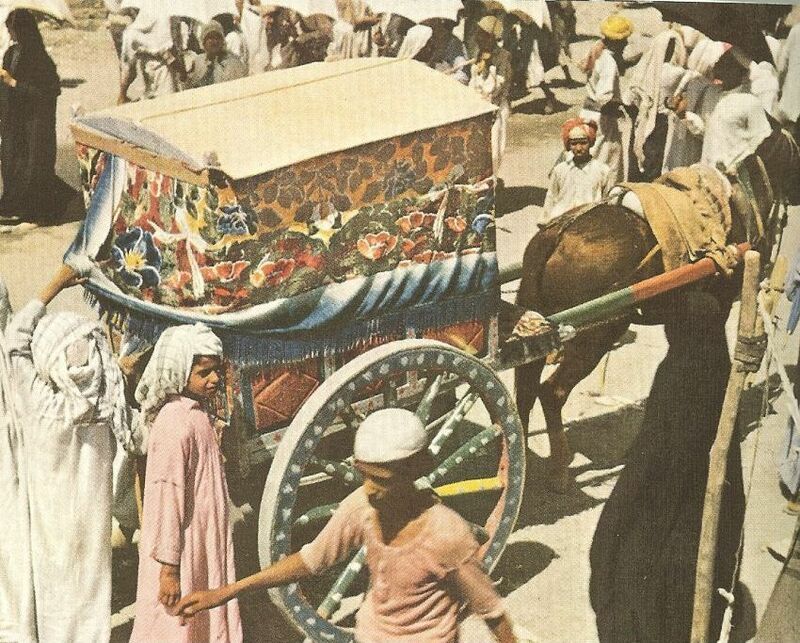 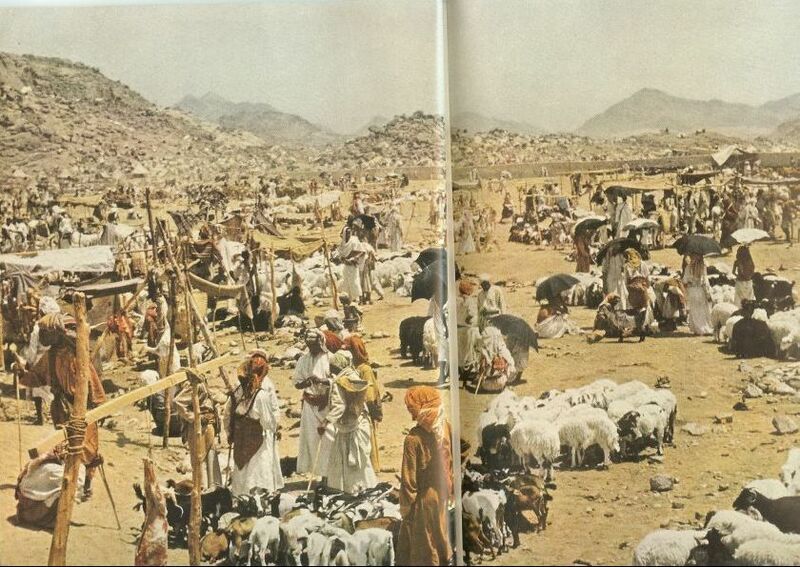 Though this was only just over 60 years ago, a lot has changed mainly due to the increase in the number of pilgrims going to perform Hajj. 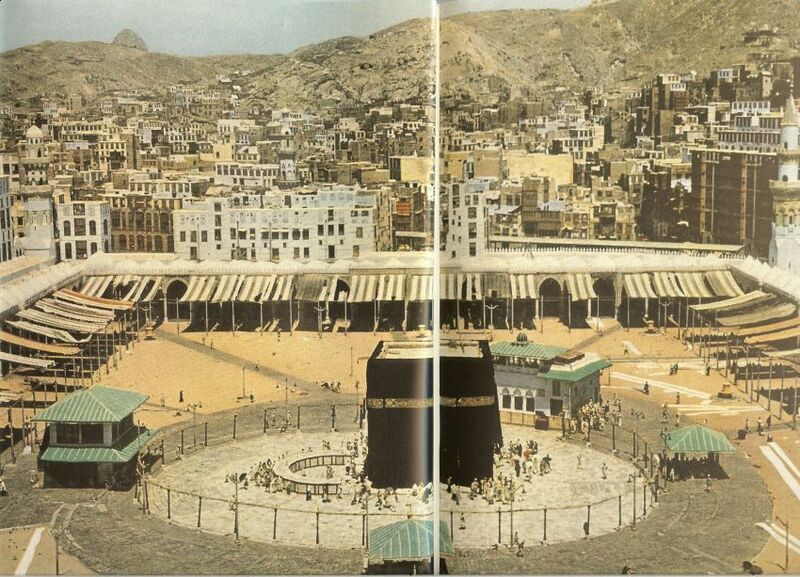 The Ka’ba and the Mataf area. 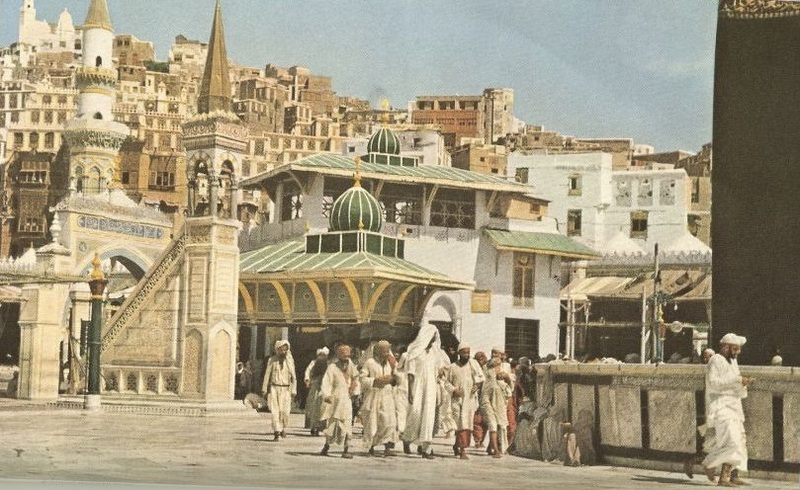 There were no other floors back then. 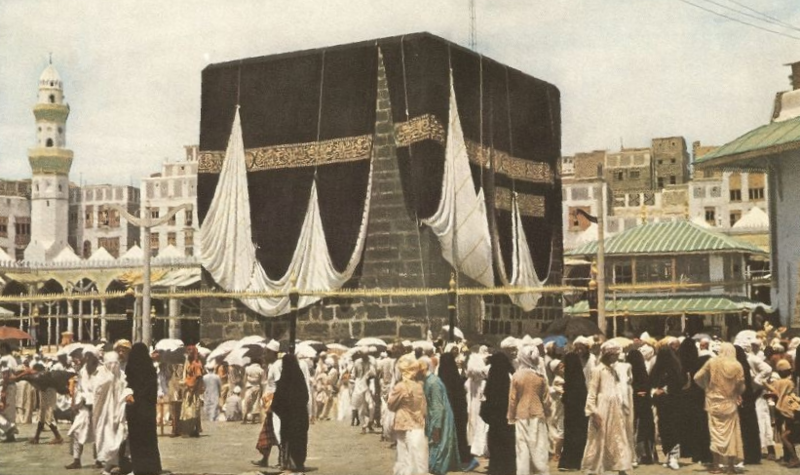 Worshippers were able to enter the Ka’ba.